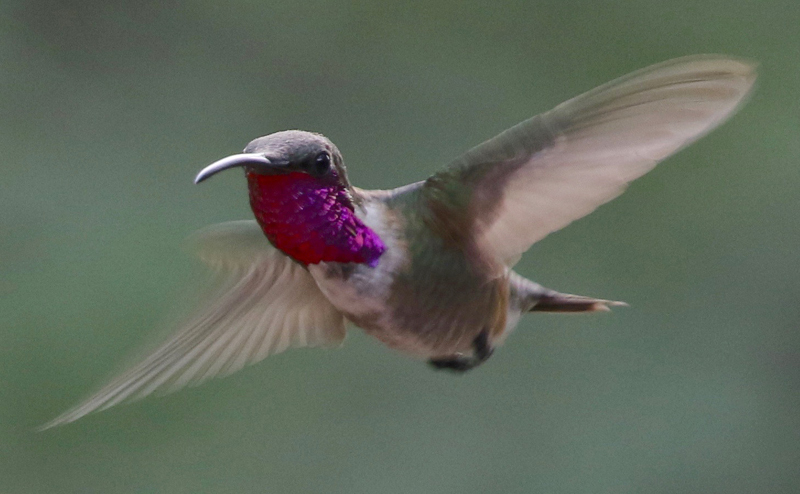 Lucifer Hummingbird. 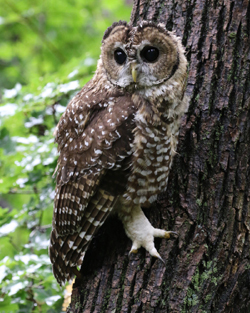 Photo by Frank Mantlik. 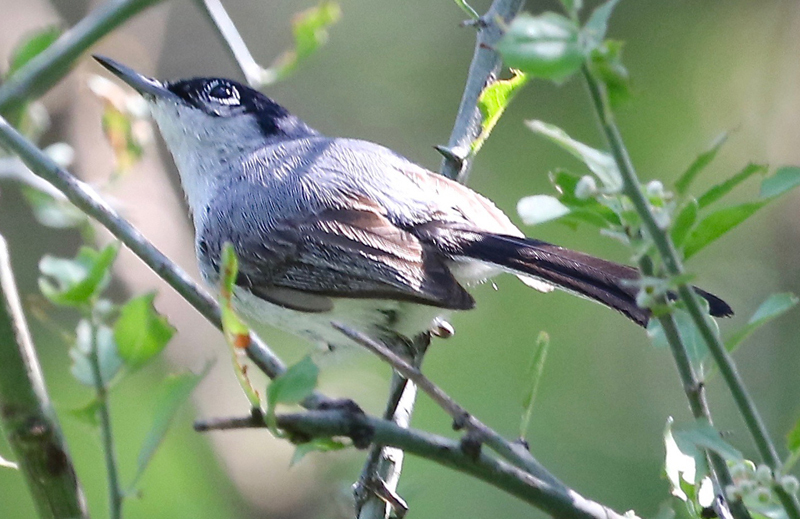 Black-capped Gnatcatcher. Photo by Steve Bird. 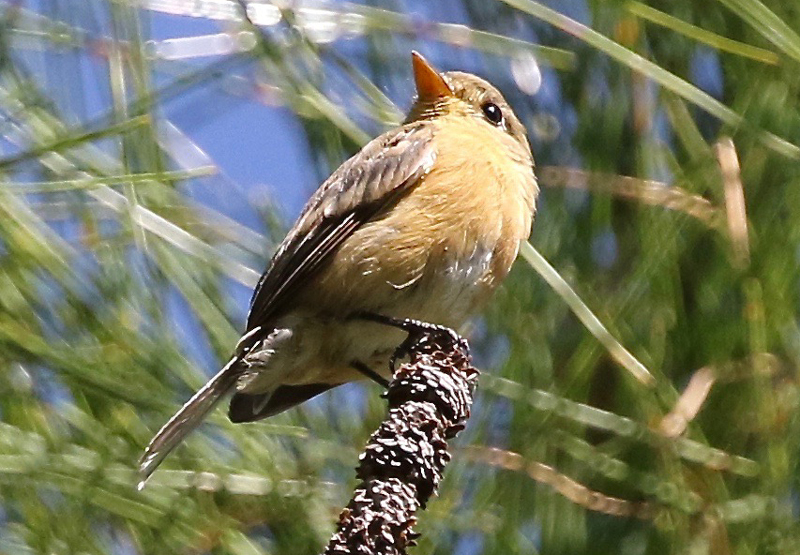 Buff-breasted Flycatcher. Photo by Frank Mantlik. 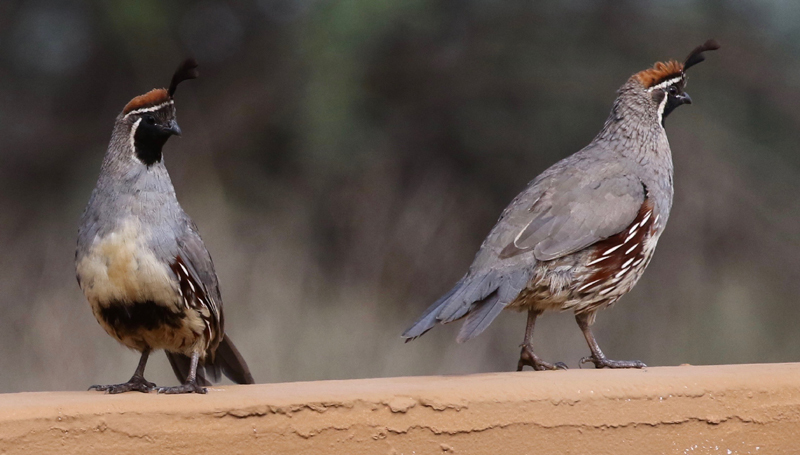 Gambel's Quail. Photo by Frank Mantlik. 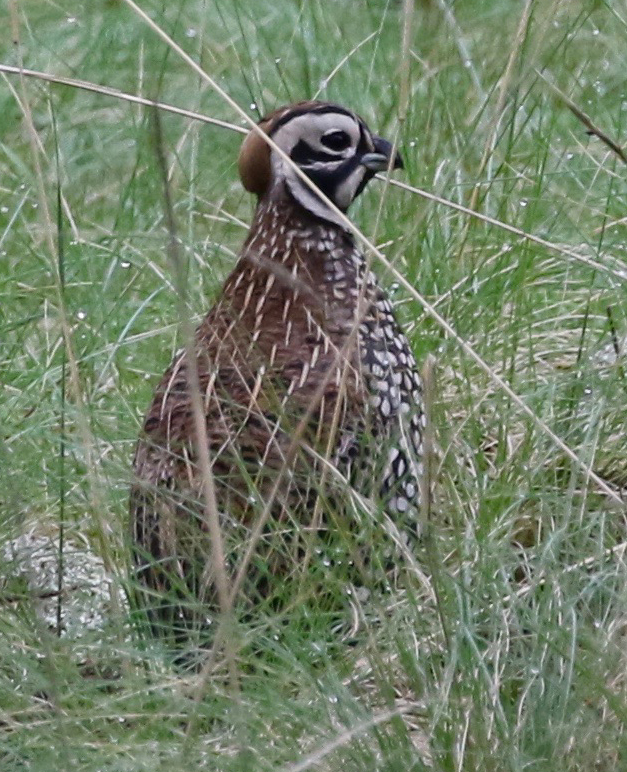 Montezuma Quail. Photo by Frank Mantlik. 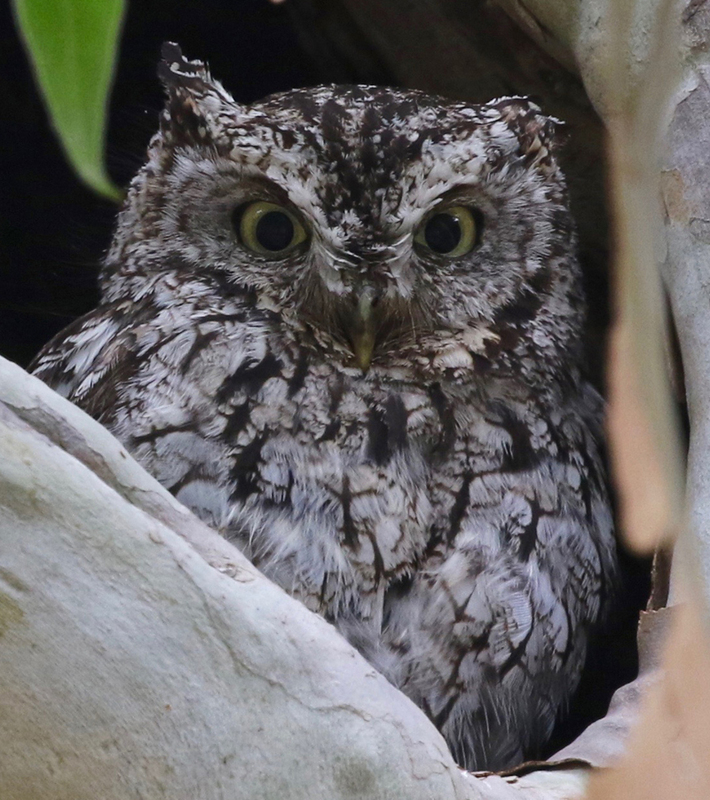 Whiskered Screech-Owl. Photo by Frank Mantlik.